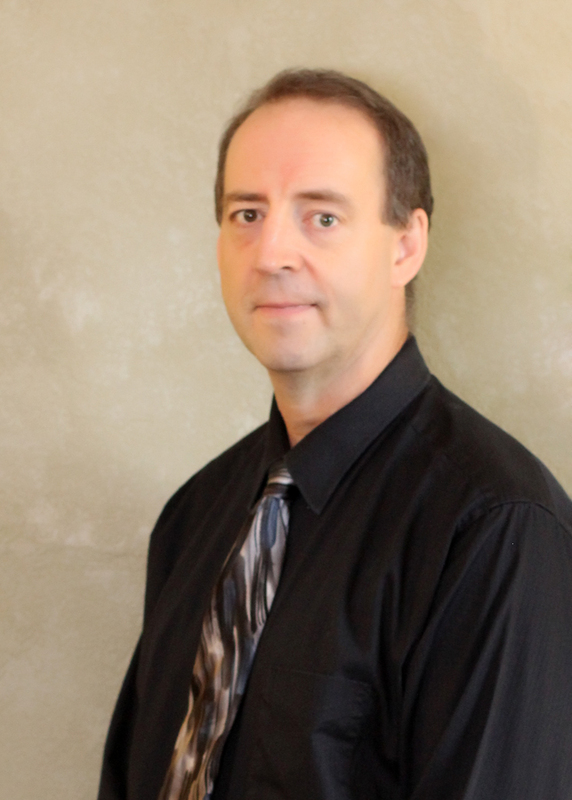 Randall Lawson is a practicing local dentist with long standing roots to the area. A native of Winchester, Dr. Lawson graduated from Illinois College in 1981 and from The University of Illinois College of Dentistry in 1985. He and his wife Mary Anne reside in Jacksonville and have two adult children. Dr. Lawson’s practice, College Avenue Dental, is dedicated to serving patients’ dental needs with care and compassion.